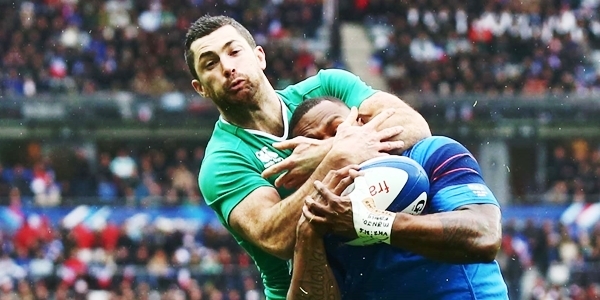 Rob Kearney is back, looking in decent form and hoping for the best. It's all he can do right now. The Leinster fullback is not uncommon to most players in needing a run of games to perform at his best. After a hamstring injury stumped his British & Irish Lions hopes, in 2013, Kearney showed the watching world what he could do with a superb try against the All Blacks. Three years on and he will hope to start twice against the ABs. "I played very little rugby last season. Physically, you do feel refreshed but mentally, it was really challenging. You're in, you're out. "I had maybe five hamstring strains last year that were never overly serious. They were all Grade Ones but kept me out for 10, 14 days. It was hard to get any sort of momentum going." 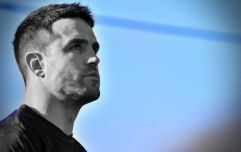 Kearney sat out Ireland's summer tour to South Africa and had to sit back and watch as Jared Payne, Tiernan O'Halloran [briefly] and Matt Healy all got runs from fullback. He is hoping that the lengthy break has 'wiped the hard-drive clean' and that 2016/17 can be a memorable season. "They were all right-sided [hamstring strains] last year. It's pretty intricate. They could be coming from so many things. "I was out at the Sports Surgery Clinic in Santry for a few weeks over the summer and found it really beneficial. I did some intensive training out there - six or seven hours a day - and found four or five different things that could be contributing to the strains. "It's good [now] and I feel as if I'm on top of them. It's just important now to get a bit of luck, get some game-time, get robust and stay on top of my body as best I can." 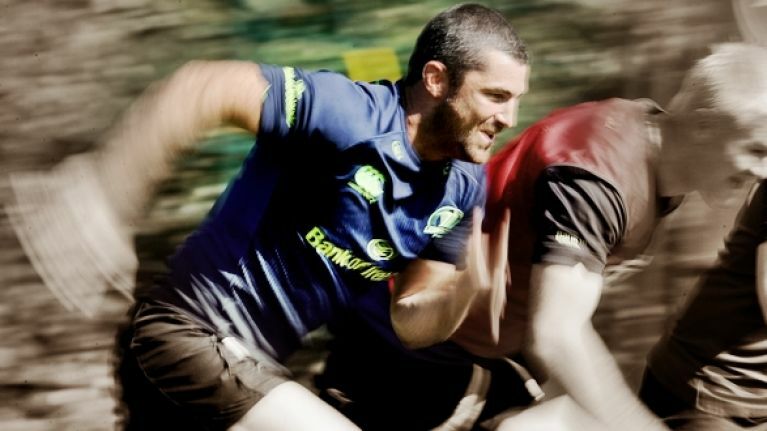 Kearney feels it will be two or three games before he gets up to full game speed. Leinster have an interprovincial joust with Munster at the Aviva Stadium, next month, before the Champions Cup rolls around. If his luck (and body) holds out, he should be in the best position to remind Joe Schmidt what he can do.